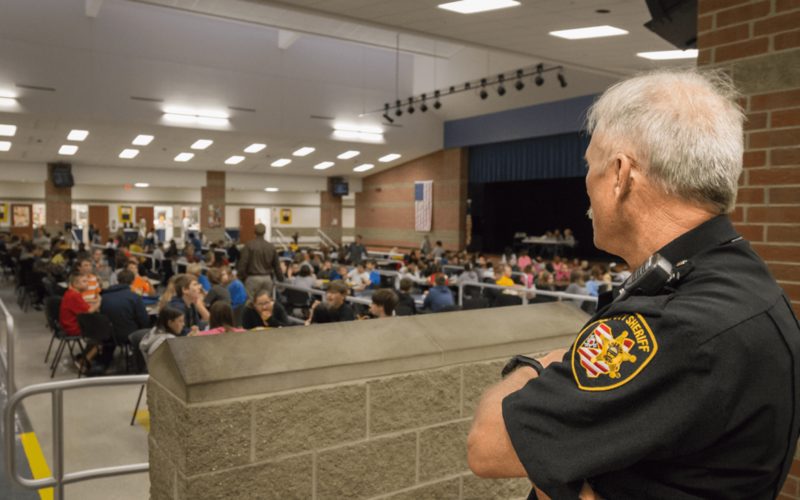 The focus on school campus security is more important than ever, no matter what the educational level or geographic location in the United States. Students, faculty and guests in elementary school, middle school, high school and college face more dangers today than at any time in recent history. Educational security personnel face multiple modern challenges that force them to recognize the need for some type of gunshot detection system and a vape detection system on their premises. School and community leaders continually search for dynamic school security systems to address the many and varied risk factors at play in the modern educational system. An increasing number of schools are partnering with innovators in the security technology industry for compelling solutions that also address privacy and regulatory concerns. Perhaps the most difficult aspect of the security risks in school systems comes down to the sheer variety, which makes landing on a single solution difficult to imagine for campus security professionals. Today’s school issues include fairly standard interpersonal conflicts, bullying, vape detection and gun violence. Here are more details about the key challenges that personnel in school security systems. Unfortunately, the struggles involved with gun violence in schools do not come as any surprise to school administrators and the surrounding school communities. The increased risk to educational facilities over the past few decades weighs heavily on the minds of school leaders who work tirelessly to stay a step or two ahead of potential tragedy. 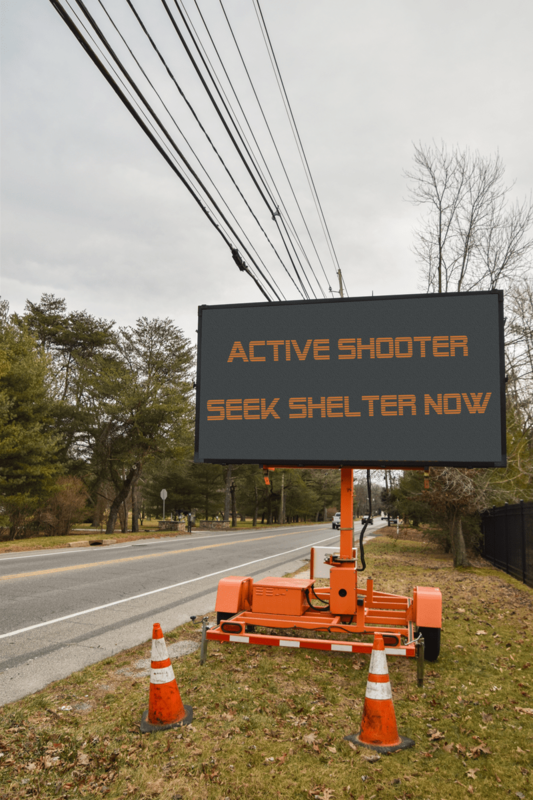 Proactive measures that work to identify troubled students and help them before they resort to gun violence are incredibly complex, and while they are ideal in theory, the risk of encountering an active shooter event is far too real to neglect developing strong detection, monitoring, preparatory and defensive measures. There are many blind spots and other hard-to-see areas in a school that are no less at risk, such as restrooms, locker rooms and low-lit areas. Detection of Sound Without Privacy Infringement. Security monitoring goes hand-in-hand with traditional video surveillance, but it comes with risks of violating privacy rights if there is an audio recording. Adults struggling with smoking cessation are not the only ones indulging in e-cigarette vaping. School leaders have noted a reduction in cigarette smoking among teens while simultaneously witnessing a sharp rise in teen vaping. The Partnership for Drug-Free Kids reports that about three million high school students use e-cigarettes, as of May 2018. The Food and Drug Administration Commissioner, Scott Gottlieb, said that youth vaping in the U.S. has reached an epidemic level. Vaping is steadily being addressed on a state-by-state basis to establish regulations. So far, 12 states and more than 600 localities have banned indoor e-cigarette smoking, and those numbers are expected to increase, thanks to the World Health Organization’s 2016 recommendation that all indoor vaping be banned. The challenges involved with installing a vape detection system are not completely unlike those that have plagued the fight against school campus cigarette smoking over the years. Detection of Vaping Emissions in Private or Unmonitored Areas. Every school has off-limit areas, such as restrooms and locker rooms, for good reason. There are other areas that fall through the cracks in terms of surveillance, such as low-lit areas and certain hallways. Detecting cigarette smoke was as simple as placing smoke detector units around the school, especially in bathrooms and locker rooms. However, the chemical makeup of e-cigarettes, which is often called a vaping signature, can be far more challenging to detect. In fact, the only way a traditional fire alarm can pick up vaping signatures is if someone blows vapor directly into it. 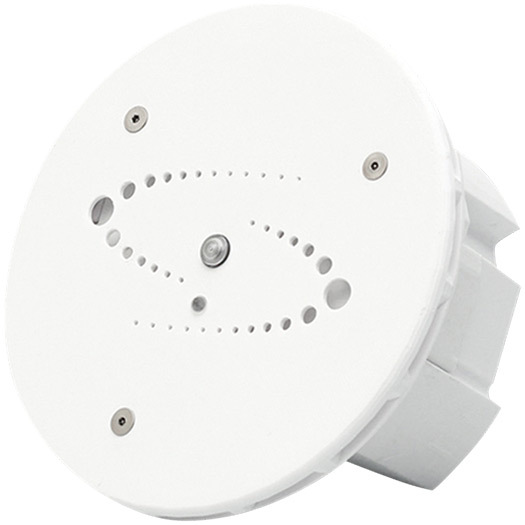 A specialized vape detection sensor in schools is the ideal solution. Many campus security officers are investigating the feasibility of adding a vape detector in schools to keep everyone safe and to more easily comply with local, state and federal regulations. Pacer’s National Bullying Prevention Center reports that one out of five students reported being bullied in 2016. Students who face bullying are frequently at risk for sleep difficulties and depression, as well as experiencing poor study habits and inadequate school adjustment. School leaders seek solutions that serve to teach all students the value of mutual respect, but realistically, that is not always an effective strategy. Bullying can, and often does, lead to verbal escalation and sometimes even physical violence. 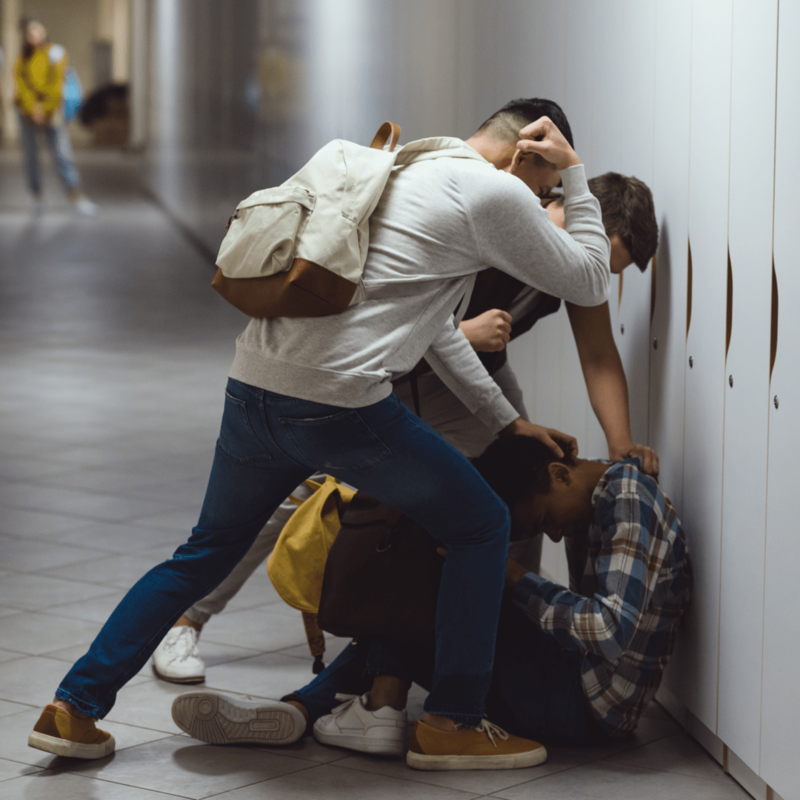 Bullying is another case in which traditional video surveillance does not fully capture the nuances of the nature of bullying. It is difficult to definitively interpret the body language seen through the lens of a video surveillance camera without sound. The addition of sound detection in bullying is complicated by privacy laws in audio recordings. School leaders are warming to the idea of installing an abnormal sound detection sensor in their facilities to monitor potentially problematic bullying situations.